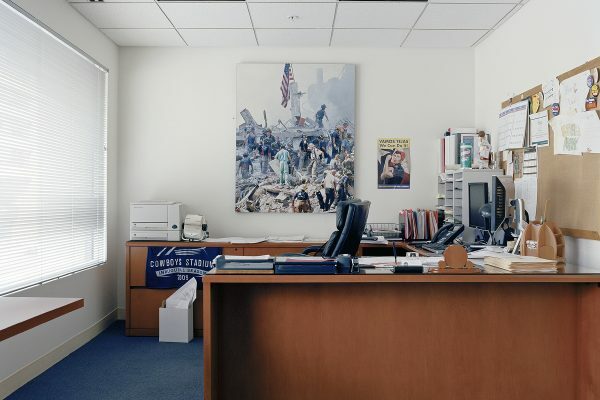 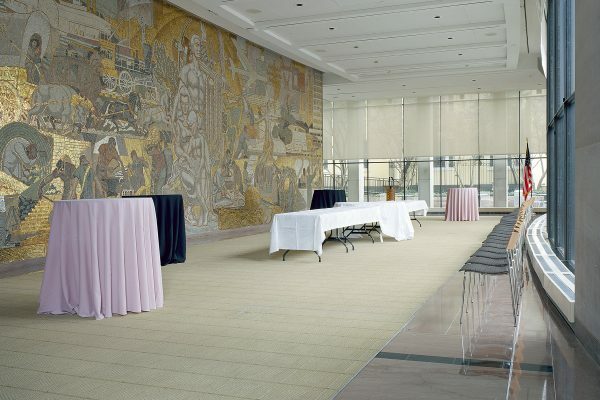 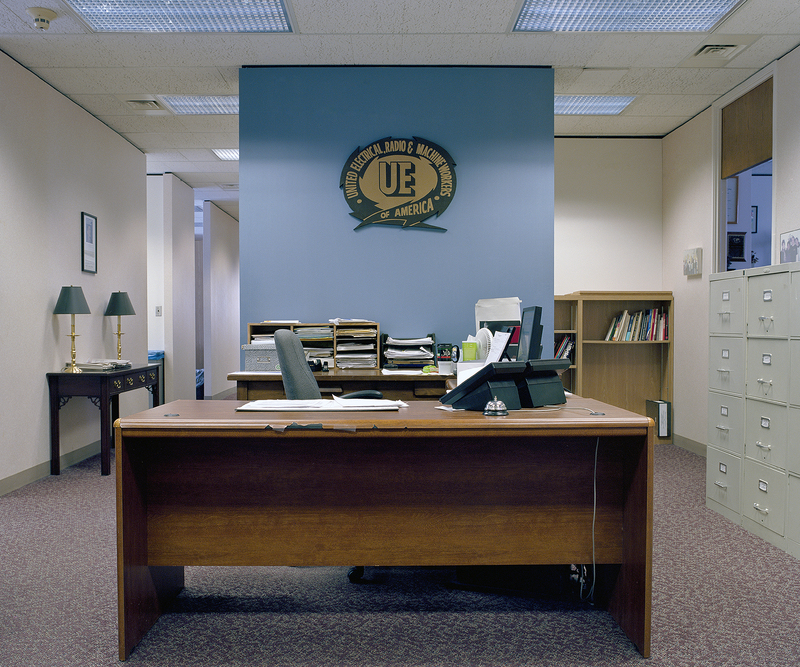 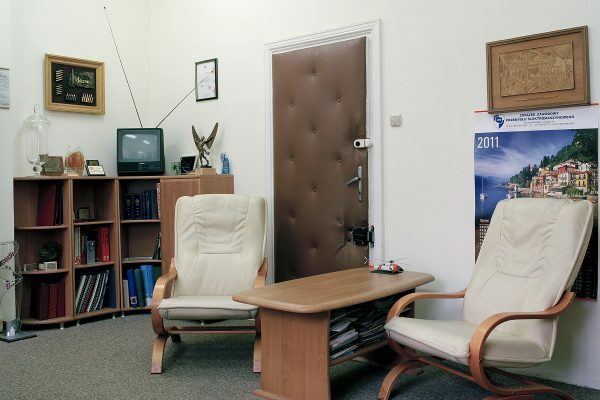 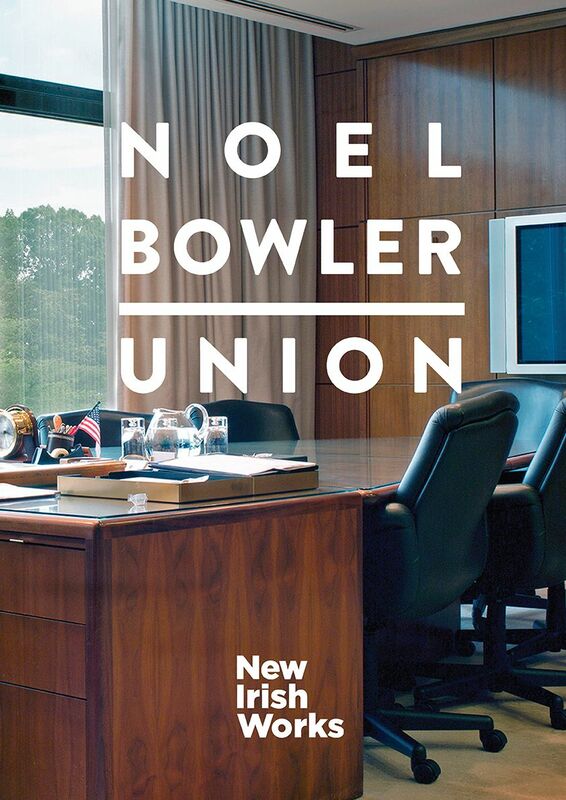 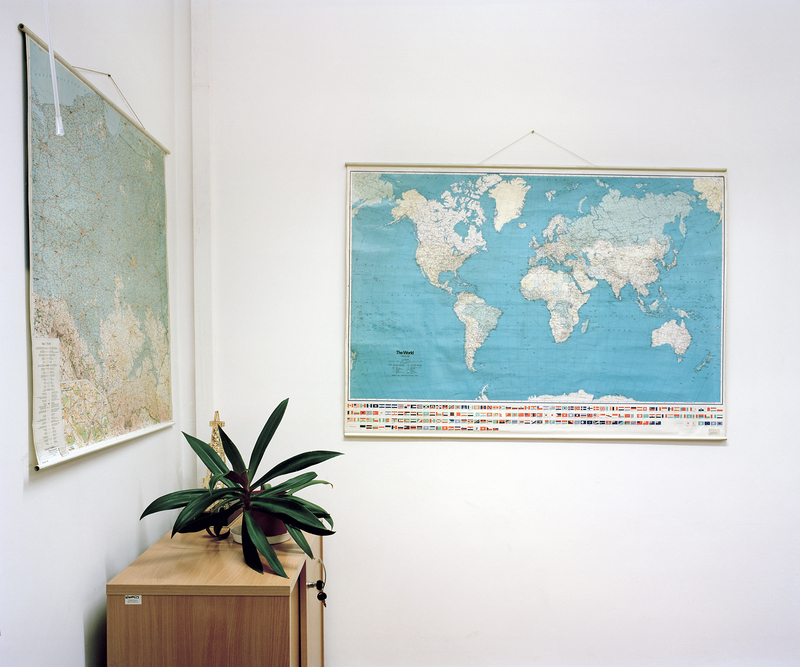 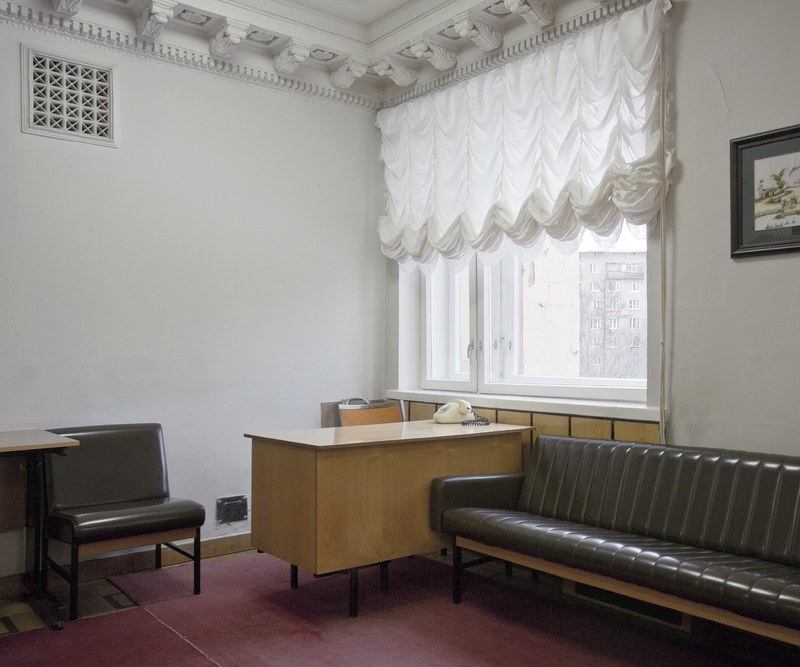 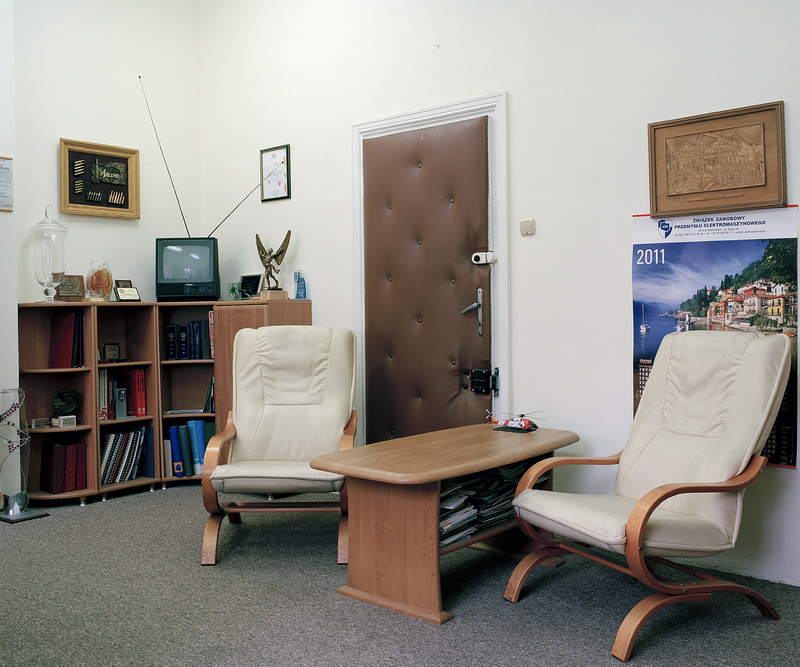 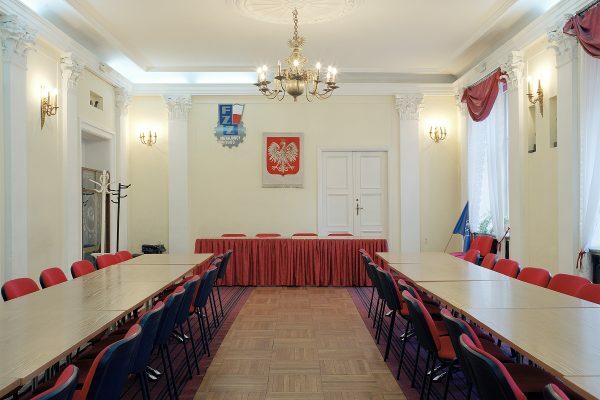 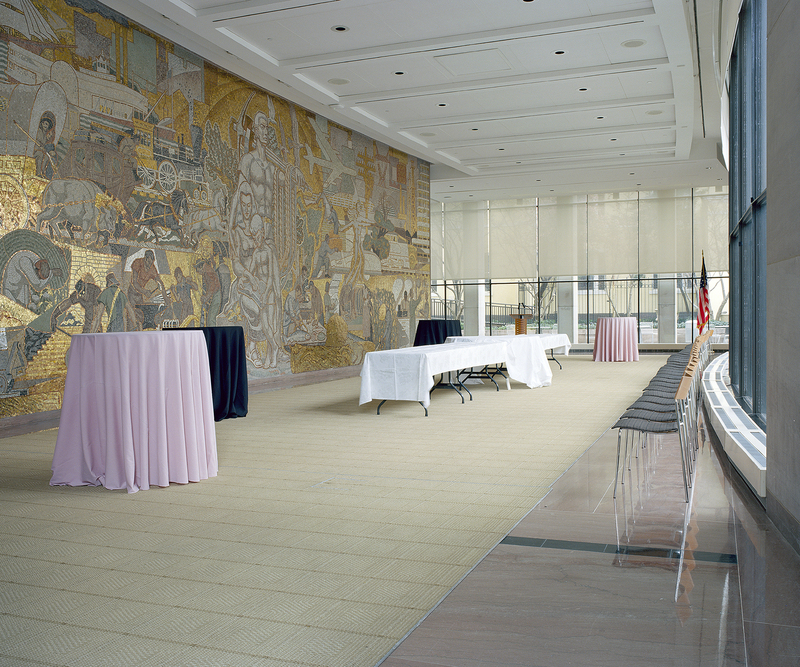 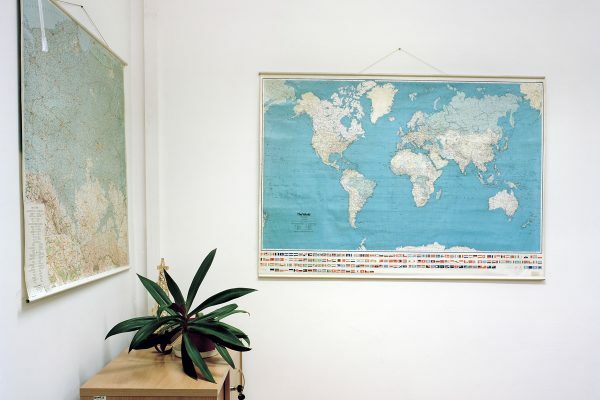 These photographs document the presidium like interiors of a number of trade union offices in Ireland, Britain, France, Russia, Scandinavia and the United States. 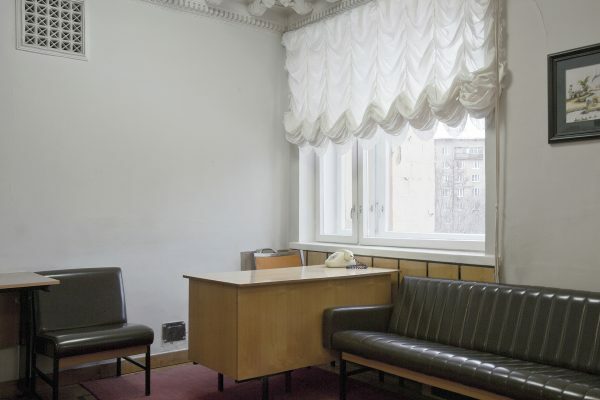 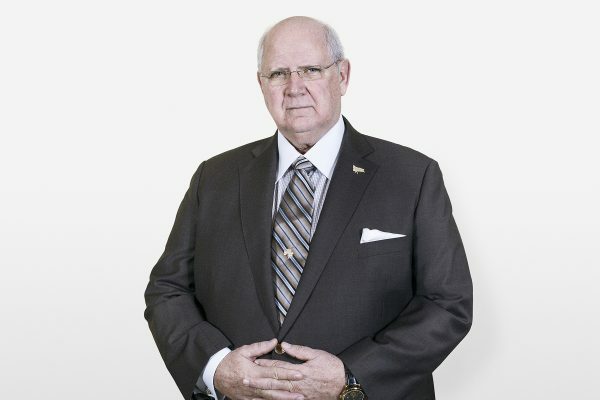 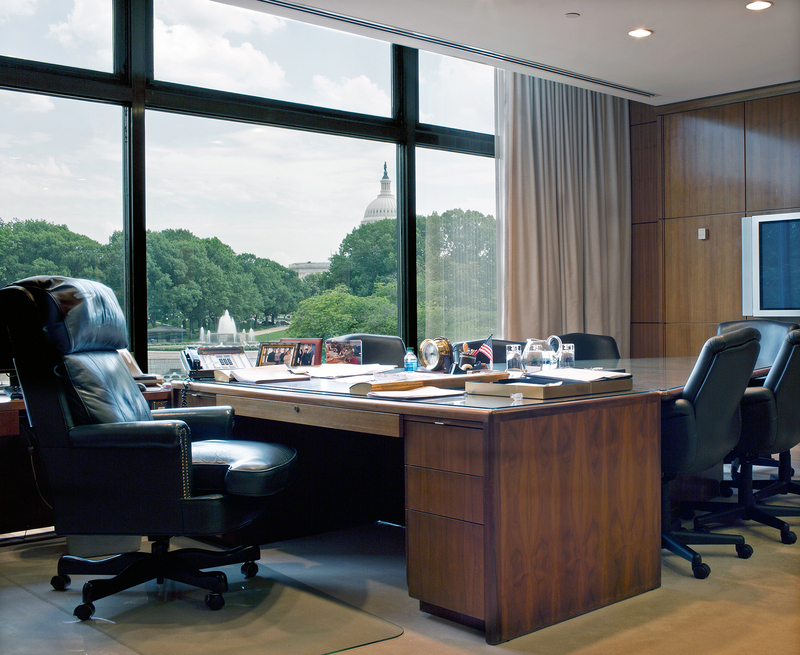 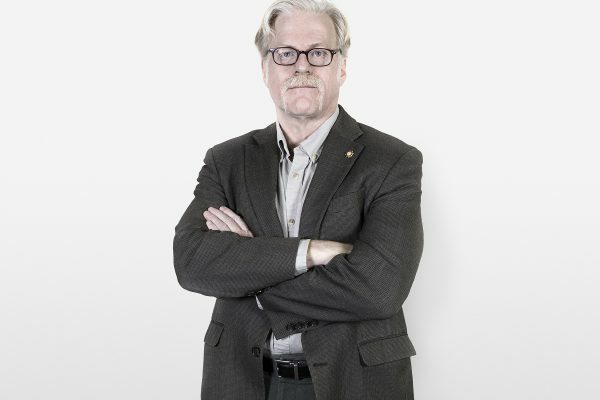 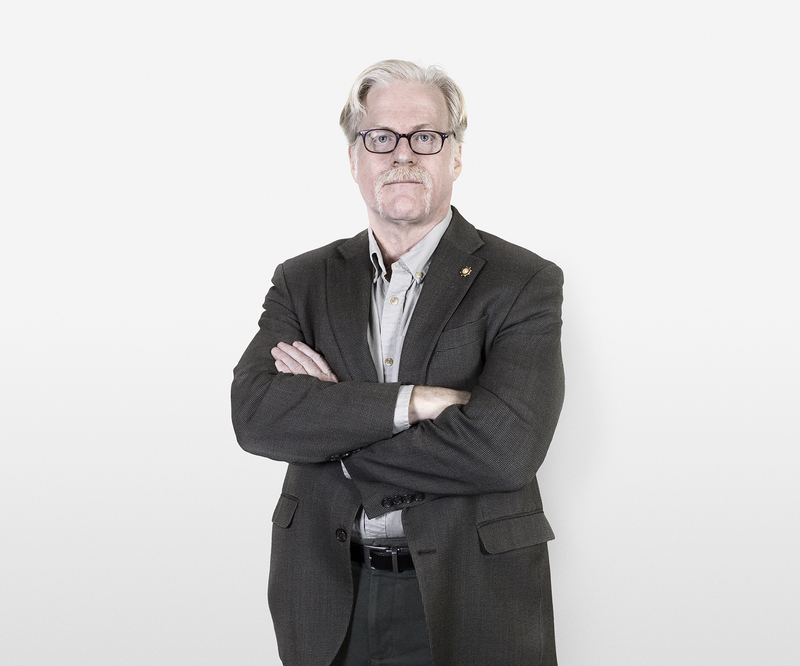 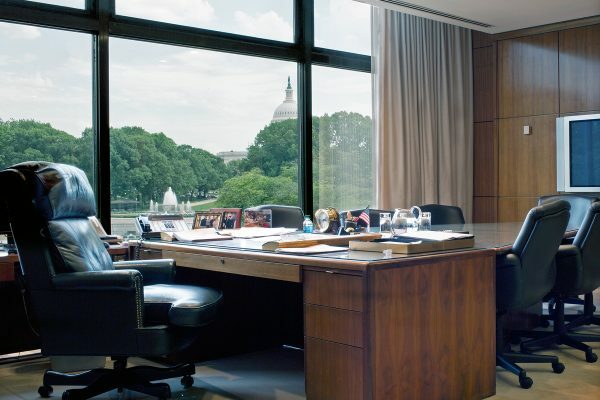 Although situated in different societies that have distinct cultural and historical differences in the evolution of how labour was organised, these offices all share commonalities in terms of bureaucratic and organisational structures. 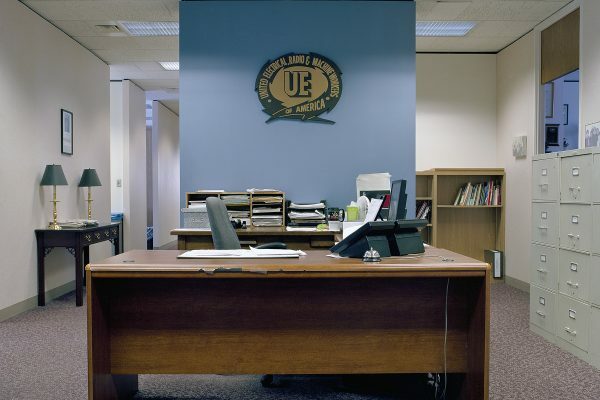 These in turn inform how the iconography of organised labour emerged within a society. 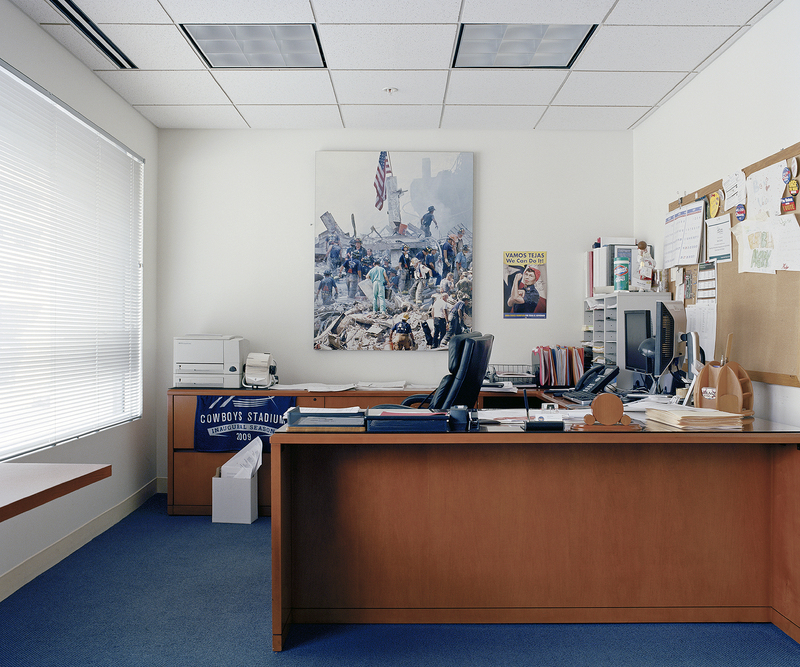 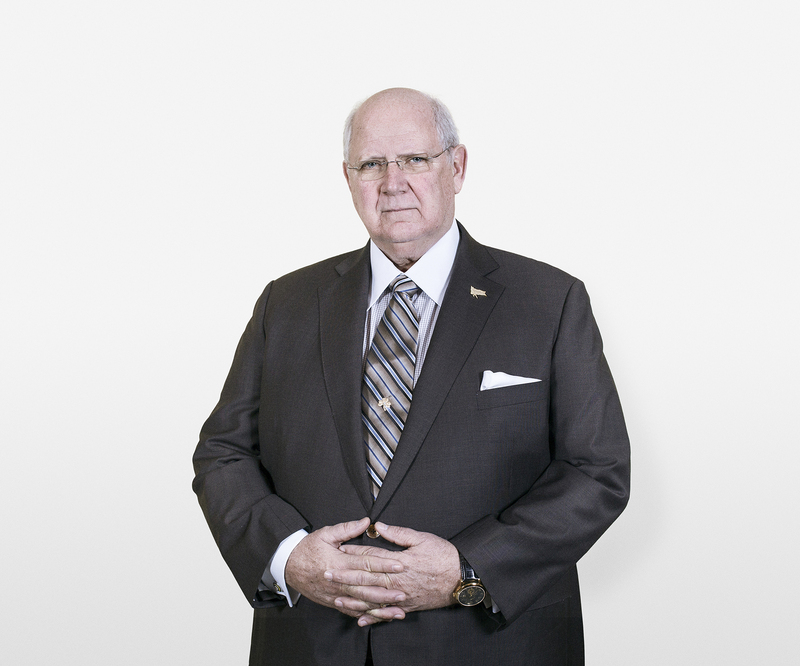 Interspersed with portraits of contemporary union leaders, this series seeks to interrogate the constructed nature of organised labour, alluding to the immense workings of power defined by a nineteenth century ideology, as well as the hidden decision making process that occurs within the spatial confines of these buildings.